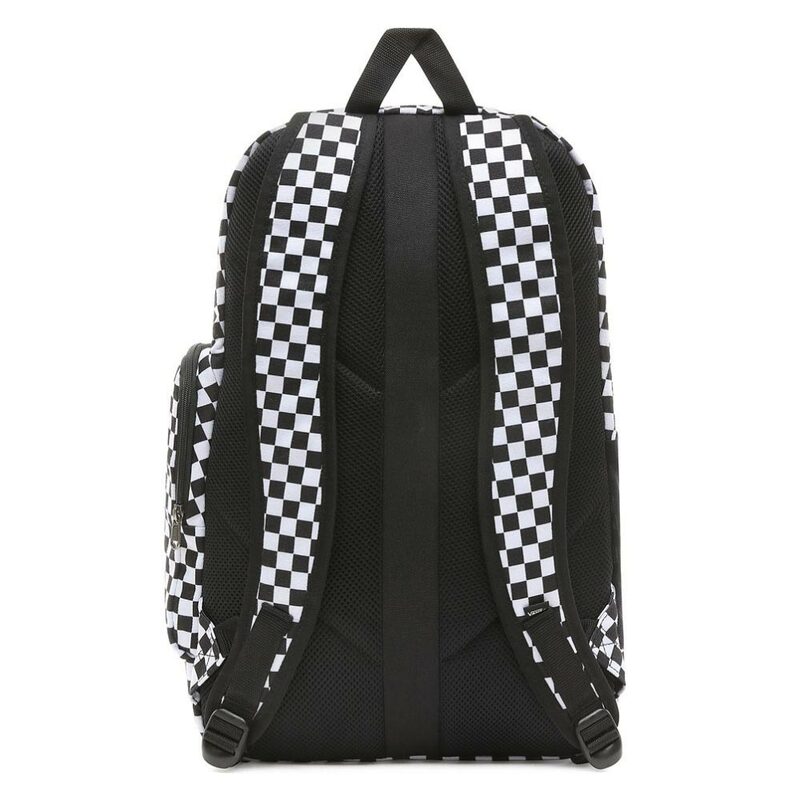 The Transient Skatepack is a 100% water-repellent polyester skate backpack featuring two large main compartments, ergonomically-designed padded shoulder straps, and a comfortable mesh back panel. 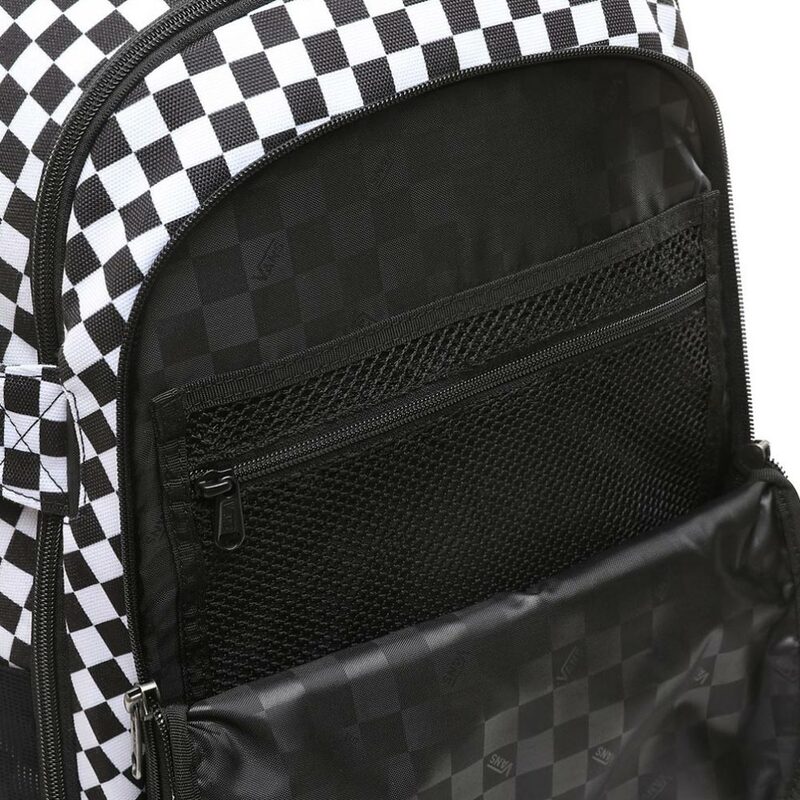 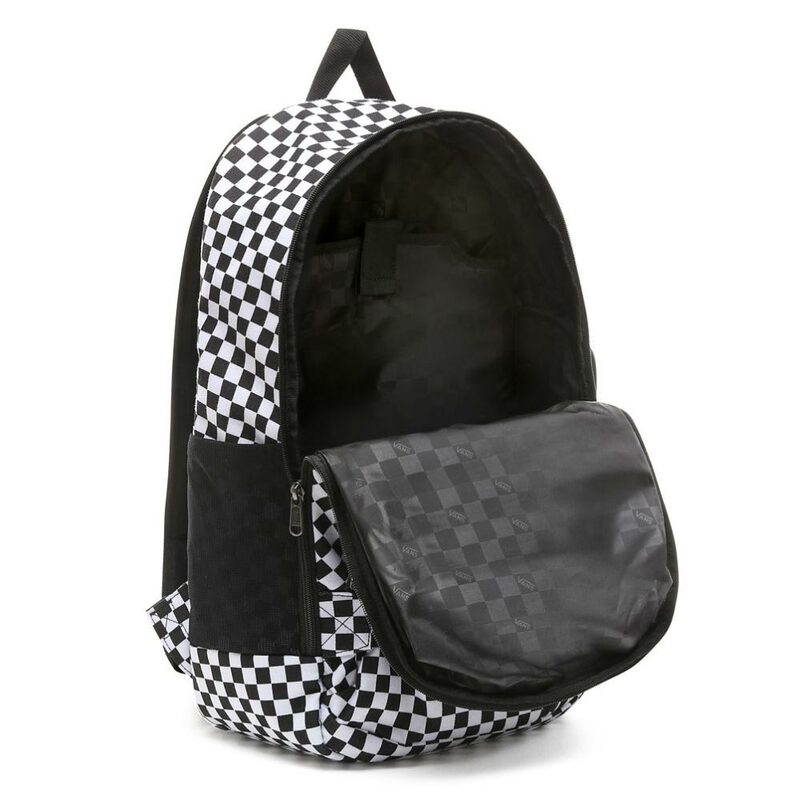 It also includes a padded laptop sleeve at the main compartment (fits most 38 cm laptops), an external side zip pocket, and adjustable hideaway skate straps to carry your board or jacket. 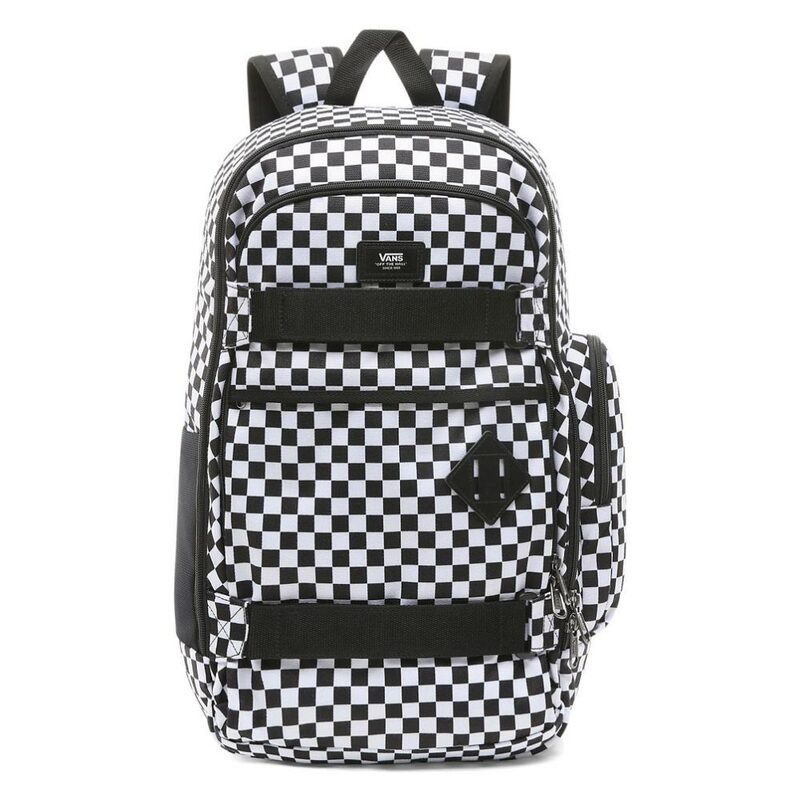 Measuring 49.5 L x 33 W x 14.6 D cm, it has a 32-liter capacity.